One of my biggest dreams is about to come true. For years, (nearly 8 now!) 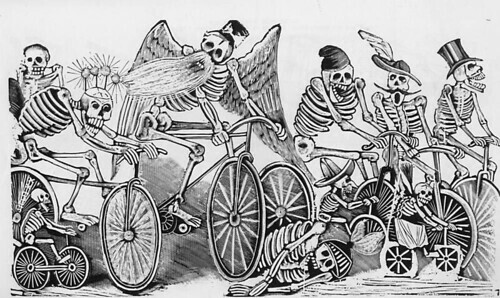 I have dreamed of somehow making a Day of the Dead parade like the one that happens every year in New Orleans occur here in my hometown: Austin, Texas. Ever since Katrina blew me back this way, I’ve sought to preserve the magic that my many years in the Crescent City showed me: the incredible experience that reveling in the streets can bring, The joy of elaborate and creative costuming, and the reverence for the spirits of the dead, combined with an awareness that they are never truly far away from us. I have a deep desire in this life to change somehow the way that we approach death and grieving in our society – whether through my interactions with individuals, or within a larger community. I also feel that the meaning of life boils down to singing and dancing while you may, and making the time and space for that to happen – especially on significant holidays, particularly in public spaces, and absolutely surrounded by likeminded folks who are ready to go on that journey together. These are acts of ritual significance that have been eroded by our modern existence – we have forgotten: how to mourn our dead, and how to express the joy of truly being in the moment, moving our bodies, our bones. 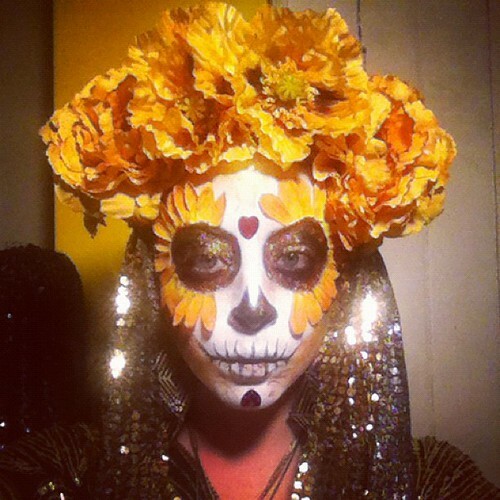 I feel that helping to create a Day of the Dead Parade here in Austin (at last!) is not only something I’ve been wishing for for ages, it’s also a beautiful culmination of these two aspects of life that I’m intensely passionate about exploring and experiencing. I’ve been involved in creating special parties and events pretty much continually over the last decade of my life, and it is an act of creation that I have always perceived as a particular kind of magic making: bringing people together, casting a glamour and weaving a spell into the ambiance to ensure an evening that will be remembered. I love doing that work, but in the last year or so, my focus has shifted. 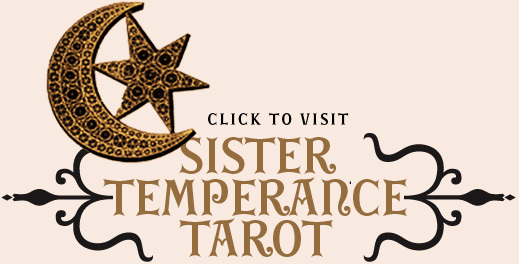 I’ve felt called to quieter pursuits: reading tarot, working as a witch, and of course – writing. I want the parties I participate in not solely be only for pleasure, but also to have a deeper spiritual meaning, an anchor for the year, to mark the days that seem to spin past us like wind. It began last winter with 12th Night. I joined forces with four of my very favorite lady dynamos to create a midwinter celebration to kick off the carnival season and shake off the dark doldrums – which it definitely accomplished, and then some! My year would never be complete without experiencing Mardi Gras the way it’s done in NOLA, and I hope to always make that pilgrimage back to my heart’s home no matter what – but this is my home too, and it’s important to me to try and share as much of the beauty and sparkle and wisdom that I learned by the banks of the Mississippi River with all the people I love here in Texas. Holidays are sacred. There is powerful magic in paying attention to what they represent, and doing your best to do it justice. And so, it begins. New traditions, old ways: marked on the calendar, honored and delighted in. I can’t believe it’s finally happening. I hope that if you can, you’ll come and be part of it. 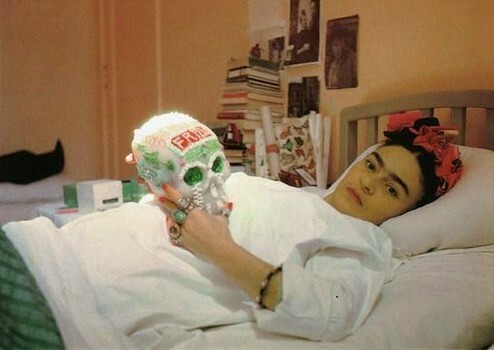 November 2nd traditionally marks the Day of the Dead (Día de los Muertos or All Souls’ Day) which is honored in cities and villages all over the world. This year, the ladies from Krewe du Bisoux would like to bring you a special celebration of this sacred holiday, and to hopefully help this beautiful tradition have a place to blossom again, here in Austin, Texas. Inspired by the parade arts and culture of New Orleans, the procession is a big part of the magic of this holiday – bringing to mind the jazz funeral parades in Louisiana where loved ones would accompany the coffin-bearing carriage or hearse to the cemetery to be buried. The path to the boneyard was a solemn one, but upon leaving, the band would erupt in a joyous riot of dancing and music – an affirmation of life for those who must go on. 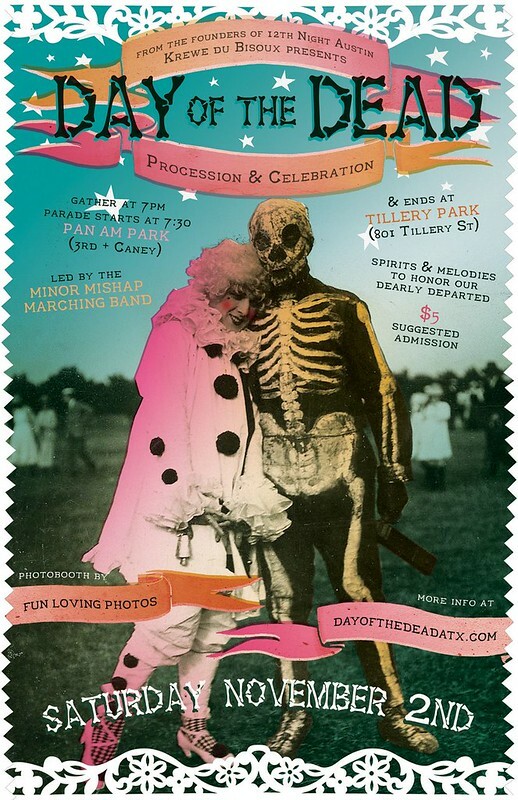 Day of the Dead is celebrated in the Bywater/9th Ward of New Orleans every year with a wild and rag-tag procession that is always somehow somber, heartfelt, and joyful all at once. The parade wends its way through the dark streets to the Mississippi River, between houses and over train tracks, carrying ashes, lanterns, photos and memories. Instead of ending at the river, our procession will be complete at Tillery Park, a new eastside locus for finding treasures, tastiness, green growing things – and much magic. There, we will will have altars set up to honor those who have passed on, inspired by many cultures, but most especially in the vein of pre-Columbian Día de los Muertos rituals honoring the Aztec goddess of the underworld, Mictecacihuatl, who keeps watch over the bones of the dead, and presides over the ancient festivals of death. 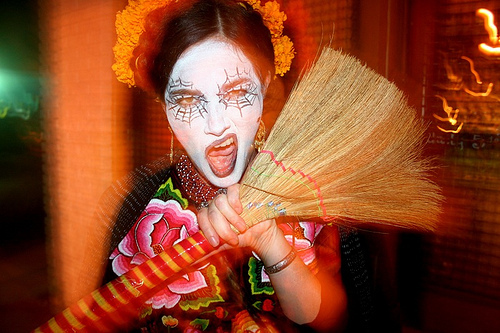 Known as the “Lady of the Dead”, she has come to be represented by the elegant Catrina figure, in her feathered hat and beautiful gown, represents the equalizing power of mortality over rich and poor alike. 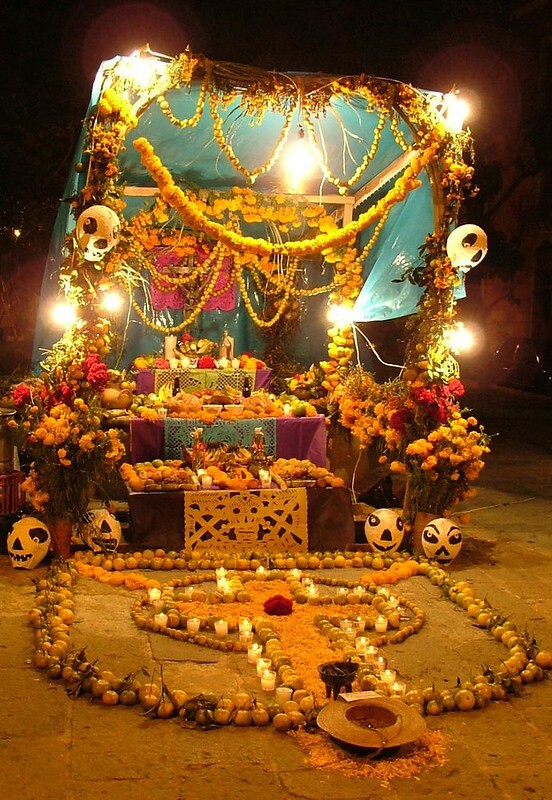 Sugar skulls (calaveras or calacas) and other treats, such as as pan de muerto, candles, photographs and marigolds, are part of the traditional offerings on the altars for the dead, to satisfy their sweet tooths and welcome them home. We will be creating several altars at Tillery Park which we hope you will contribute to with your own special offerings. Making sure some of our favorite customs are upheld within the community and making it something to be shared publicly, is a very important aspect for us. By taking this festival to the streets and into our neighborhood, we hope to revive an ancient tradition dear to our hearts, a remembrance of all those we have loved and lost. We aim to create a parade for dashing fellows, sparkling queens, urchins and mamas and their little ones and elders and sisters and brothers and lovers. And, of course, for our beloved dead – invoked, unseen, everywhere. They’ll be dancing with us, through the streets of East Austin. As a special feature of the altar & celebration at Tillery Park, we’re going to have a projected slideshow of photos of our loved ones that have passed. Guests have been invited to submit photos of their own, and have been sending in the most touching stories and images. Hay más tiempo que vida! We also had an awesome lantern-making workshop in preparation for the parade – so many lovely folks came out and got crafty. Many gorgeous lanterns were made, and a wonderful time was had by all.